At Perfect Circuit, we treat your home as if it were our home. 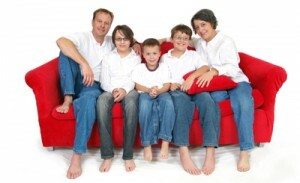 While in your Somerset County home you can rest assured that we will respect your home and belongings. We offer 24 hour emergency service. We know if your electrical system goes down, you want it back up – FAST! You will receive quality work and safe working environment while we completing your electrical project. We are your local Somerset County, family-owned electrical contractors that has made a name for our self by providing a level of customer service above and beyond our competition. All of our electrical technicians undergo rigorous customer service training, and we go out of our way to ensure your experience with our company is a pleasant one. Industrial – Wiring for manufacturing facilities and additions, Wire and maintenance of equipment of all types and sizes, Installation of transformers and power factor equipment. 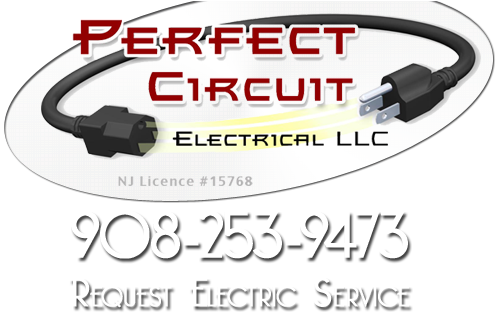 If you want to know more about our Somerset County Electrician Company, please call Perfect Circuit at 908-253-9473 or fill out our online request form.